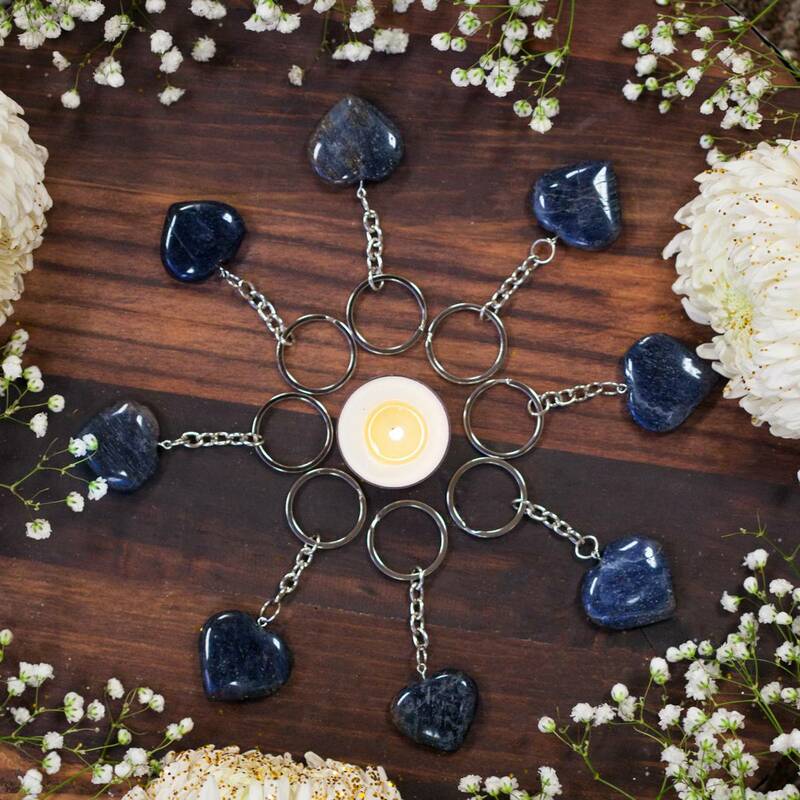 These blue aventurine heart keychains are ideal tools for anyone trying to stay spiritually connected and aligned while on the go. Have a few moments to meditate in the car? You’ve got a beautiful, heart-shaped blue aventurine carving right there with you. Hold it in your hands as you shut out the world and journey within, even for five precious minutes. 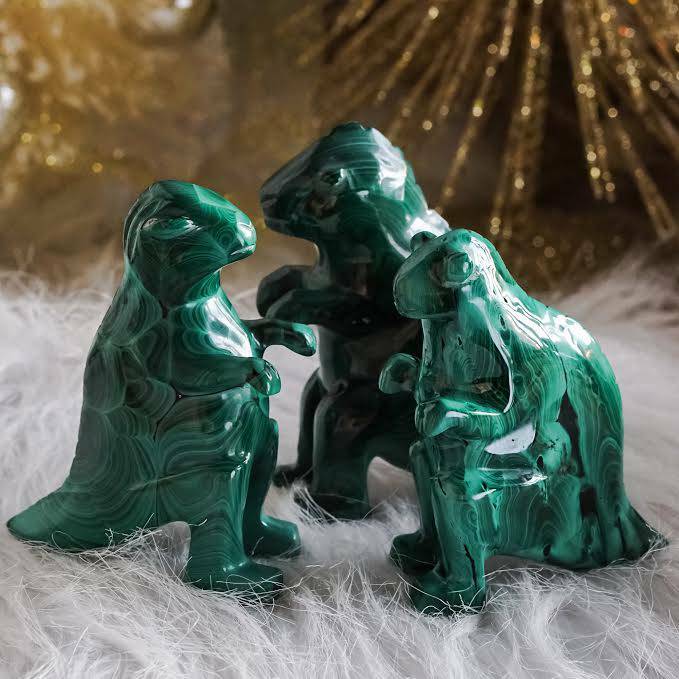 A powerful stone of the Blue Ray and Third Eye chakra, blue aventurine radiates peace and alignment, allowing you to surrender to the Universe during times of difficulty and transition and find peace in the process. If you need to surrender ego and will while you wait on the Universe to do its work, this is your stone. If you desire to enhance self-discipline and inner strength, these blue aventurine heart keychains will aid you in doing just that. This stone promotes full responsibility for one’s life. 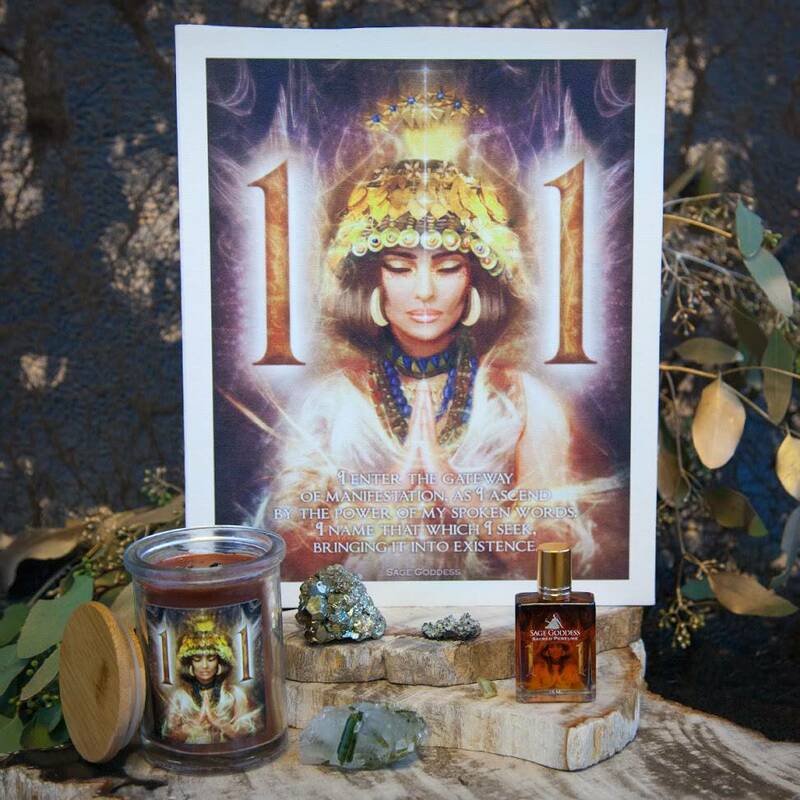 It also opens the Third Eye Chakra, encouraging visions and inspired, creative ideas to flourish. Blue aventurine helps calm fiery emotions allowing you to feel more peaceful and less affected by external energies. 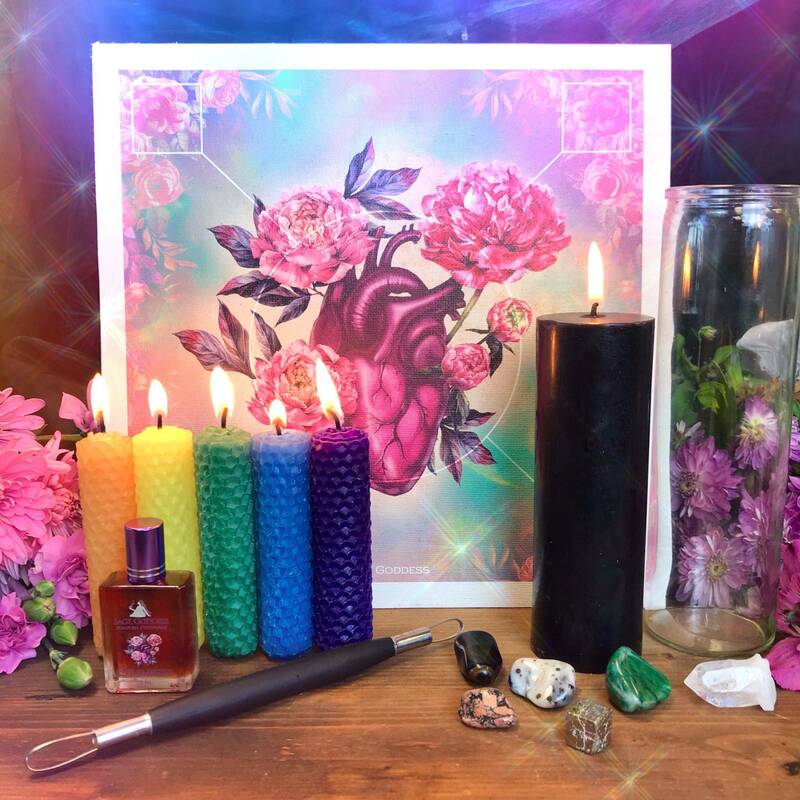 Because of the delicately carved heart form of these keychains, they inherently tap into the energies of love as well, channeling the Higher Realm magic of blue aventurine in alignment with the needs of the heart. May your blue aventurine heart keychain serve you well. This listing is for one (1) blue aventurine heart keychain (the stone is about 1.25”). Yours will arrive lovingly parceled, along with a single leaf of white sage and a card describing the properties of your stone.